Here is a list of US ski resorts that are off the beaten path and not spartan. 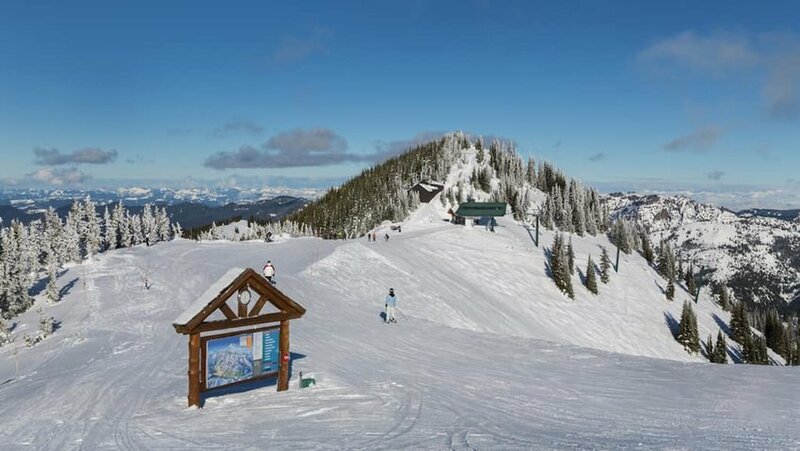 Less than 2 hours from Seatac International Airport, Crystal Mountain Resort offers accessible affordability, with daily lift tickets as low as $47. Moguls are a mainstay of advanced runs here on the flanks of Mt. Rainier, but the resort’s 2,600 acres offer options from groomed, open runs and bowls full of powder to tight trails ducking into conifer forest. Nine lifts service the mountain, including the only high-speed gondola in Washington. Lodging options at the base range from luxury to limited. A popular choice at Crystal is to simply bring your Van and roll into the resort’s RV parking area. The 60 dedicated spaces fill fast, especially on holiday weekends, so booking in advance is a must. it is worth the forethought. When most think skiing in Idaho, Sun Valley is probably 1st to mind. But the real value resort destination in the Potatoe state lies in the North Idaho panhandle. Access to Schweitzer Mountain Resort is from the Spokane International Airport in Spokane, Washington, with a drive of about 1.5 hrs to the resort. Somewhat remote, Schweitzer is the largest ski resort in Idaho. Located in North Idaho’s rugged Selkirk Mountains, Schweitzer covers 2,900 acres offering 2 huge bowls and is known especially for tight, tree-lined runs. It is worth the trip for sheer value. 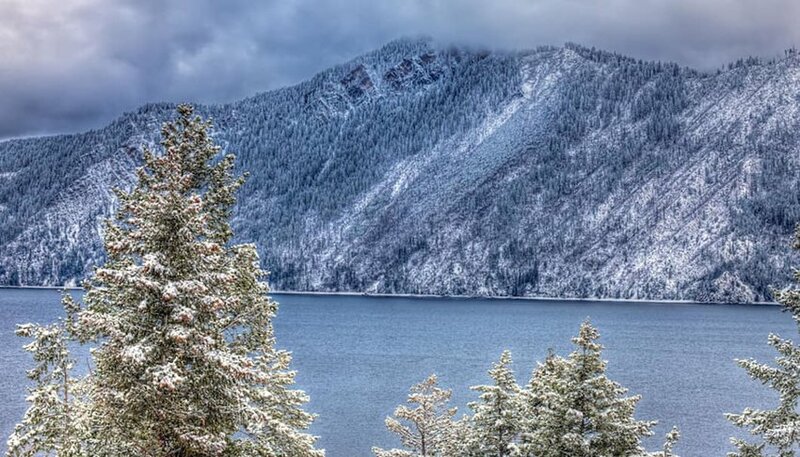 Amenities abound, including the stellar summit lodge at 9,000 feet, along with spectacular views of shimmering Lake Pend Oreille below and into Canada to the north. The nicely-named Heavenly Mountain Resort lets you ski 2 states for the price of 1. Located in South Lake Tahoe near the California-Nevada border, with 4 base facilities, Heavenly provides 97 runs served by 30 lifts spread over property in both states. Lift tickets vary greatly in price based on how and when you buy them, and include access to nearby Kirkwood Mountain Resort. Runs are situated high above deep-blue Lake Tahoe amidst the towering evergreens of the El Dorado-Toiyabe National Forests, so epic scenery comes with every carved turn of your skis. Given the area, nearby casino hotels provide some of the best lodging values. Depending on when you book. 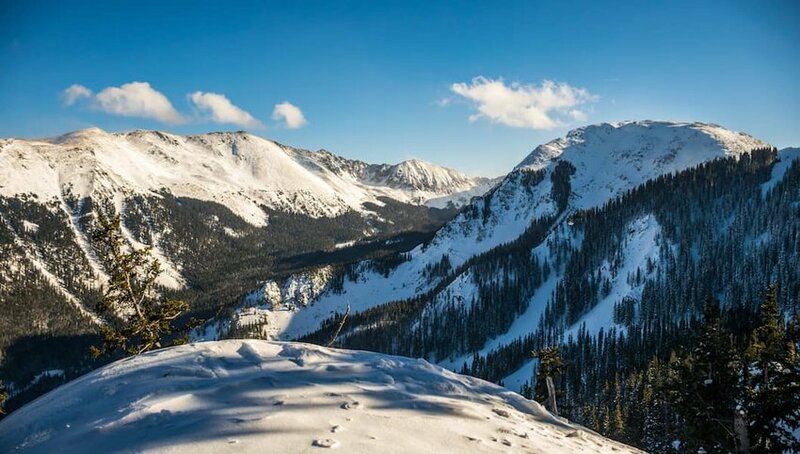 Secluded in a canyon near the southern tip of the Rocky Mountains, Taos Ski Valley’s slopes and resorts arose from the remnants of a long-gone New Mexico mining town. It holds a mix of dry Winter snow and sun draws powder hounds in search of epic terrain with a relaxed vibe. Boarders and skiers alike take advantage of expert trails in high terrain with the summit at more than 12,000 feet. Lodging runs the gamut, and Taos Ski Valley Chamber of Commerce is a great resource for deals. 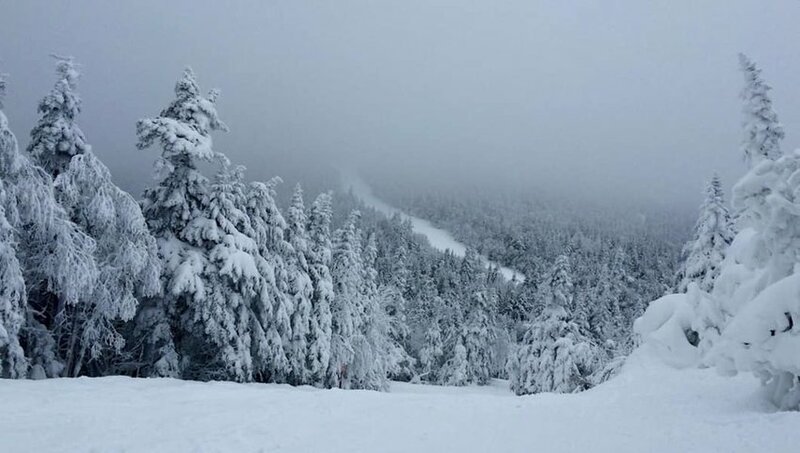 Nestled in the Green Mountains of Vermont, Jay Peak Resort offers all the tear-it-up terrain of nearby notables like Stowe, but without breaking your bank. At Jay Peak that means gaining access to the resort’s Pump House indoor water park, where you can keep shredding in the Flowrider wave pool, get vertical on water slides, or take it down a notch with a relaxing float on the Big River or a steamy soak in a hot tub.